Share the moment, share the connection. These are the small moments that add up to make our life truly special. 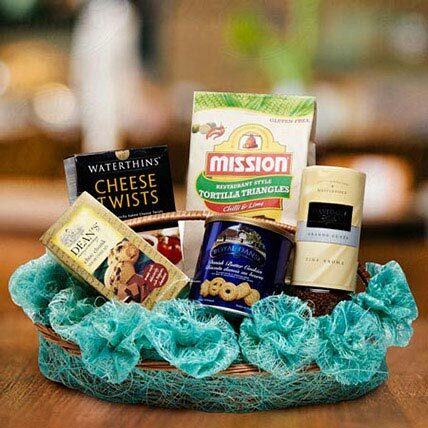 Send this exclusive gift hamper to your loved ones on the auspicious occasion of Eid ul Fitra to spread love, happiness and well-being. Store the cookies in a cool, dry place. Once you open the package, store the remaining cookies in a tightly sealed container. Please refer to the expiration date on the package and consume your edibles before that.